On a violent night in the murky streets of San Francisco, a cryptic message becomes key to unraveling a gruesome investigation. 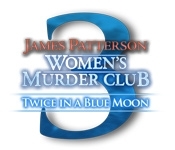 Leading police on an intense chase, there is little time to stop a killer before he strikes again in Women's Murder Club: Twice in a Blue Moon! Unravel a murderer's tribute to the past by uncovering clues, gathering facts and revealing his identity before it's too late. 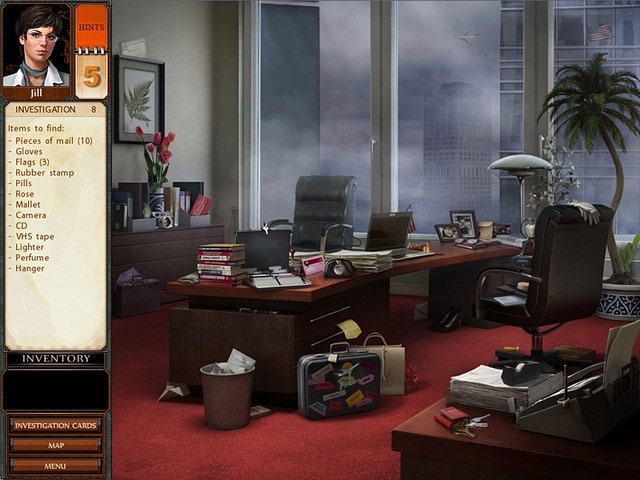 Immerse yourself in this thrilling Hidden Object game!